Milan is a city perfectly balanced between the old and the new. 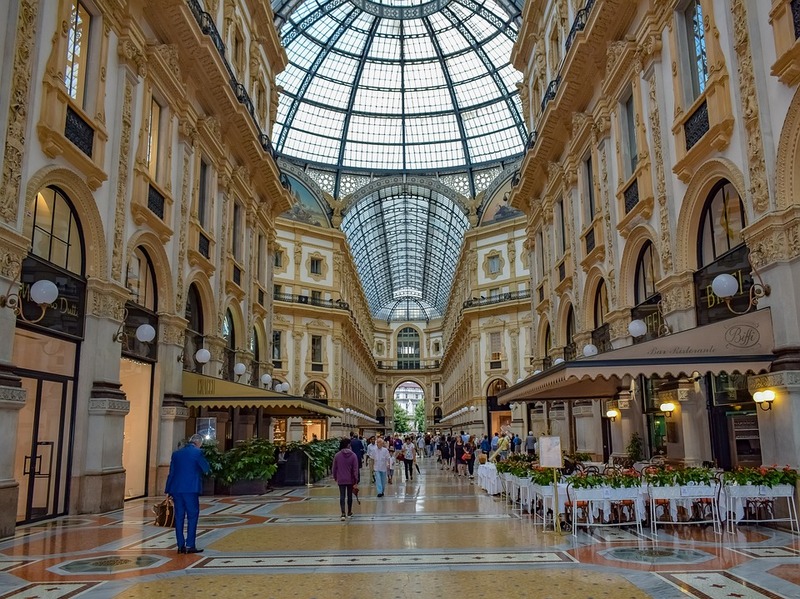 When traveling or studying abroad, there comes a time where one seeks out comfort and Milan is a great city to do that in; because it is not your typical slow moving Italian city, there are many aspects to Milan, that make the transition a bit easier. It is a bustling, international city that is on the move. So, considering apartments for rent in Milan, Italy should be an easy choice, if that’s what you are looking for. The location of Milan allows one to travel easily to their next destination or for a weekend getaway. Milan is a metropolitan city and gives more ease to getting things done than most other Italian cities. Travelers and students alike will find a list of things to do that they probably never expected when it comes to Milan ( check our student rooms in Milan ). This is why we have created a list of apartments in Milan, Italy, as it is a city often frequented by those looking for housing in Italy. Housing Milan, is sought out by many, as Milan is continuously growing. As the second most populated city in Italy, after Rome, finding apartments to rent in Milan Italy, may seem like a challenge. As Milan can be on the more expensive side, we have done our best to narrow down your best options. If you are studying abroad, and decided to find apartments for rent in Milan Italy for students, independently, then this is the place for you. Spacious apartments, well furnished and easy to share. Luckily, no matter where you are located within the Milan city center, the transportation is run so well, that you shouldn’t have any problems getting from point A to B. If you are seeking out a Milan apartment rental for vacation or longer term, we have you covered as well! As we mentioned before, Milan is a great center point, as the train station and the airport go almost anywhere you can think of. Apartments for rent in Milan Italy long term or apartment rentals from 1 month Milan Italy are readily available and waiting for you. Spending a longer period of time in Milan is highly worth it, from seeing their breathtaking Duomo (Italy’s largest church), to DaVinci’s Last Supper and perhaps even an opera at Teatro alla Scala. The options are quite endless when it comes to Milan, and it’s not something that is widely known. Ranging from apartment rentals from 1 month Milan Italy to longer term, we have it all. Depending on what your future time in this great city will be like, take a look through our Milan apartment rental Milan, Italy inventory and you won’t be disappointed.